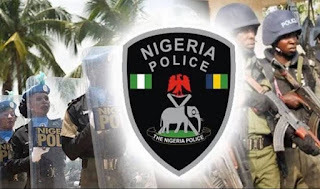 NAN reports that Obanikoro gave the evidence in continuation of his cross-examination by a second defence counsel, Mr Olalekan Ojo (SAN), at the Federal High Court in Lagos. 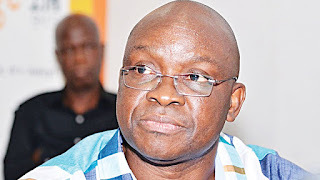 Fayose, the immediate-past Governor of Ekiti State, was arraigned by the Economic and Financial Crimes Commission (EFCC) on October 22, 2018, alongside a company, Spotless Investment Ltd, on an 11-count charge. On January 21, 2018, the Prosecution called its fifth witness, Sen. Obanikoro, a former Minister of State for Defence. At the last adjourned date on February 5, Obanikoro was still under cross-examination by the second defence counsel, (Ojo), who had sought to tender the extra judicial statement of Justin Erukaa, made to EFCC in the course of their investigation. Justice Mojisola Olatoregun had consequently ordered counsel to address the court on the admissibility of such extra-judicial statement made by a person interrogated during the course of investigation and who is not standing trial.